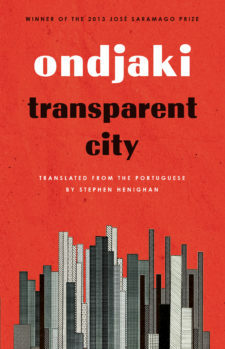 SKU/ISBN: PBK9781771962254. 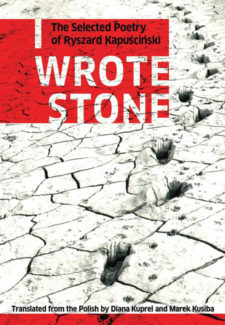 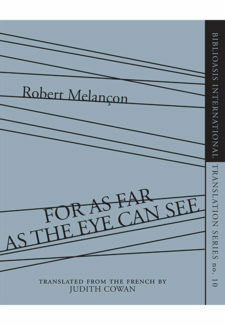 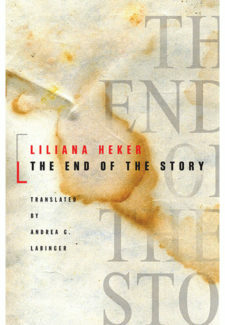 Categories: Fiction, International Translation Series, Novel. 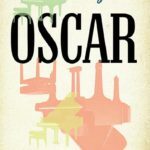 Inspired by the life of legendary jazz pianist Oscar Peterson, Mauricio Segura’s Oscar evokes periods across time, from the Depression-era Montreal neighbourhood of Little Burgundy to the swinging cabarets of the 1950s, while offering a reflection on the bonds between an artist and the Caribbean diaspora from which he comes. 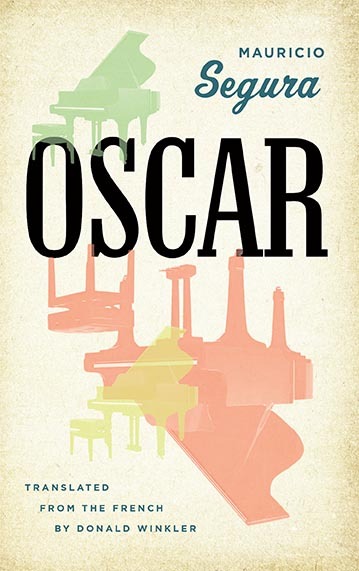 But above all, Oscar is a poignant homage to a musical giant, a man who changed the face of jazz forever.